Our cute girl has passed the 8 months now, time goes by so fast! 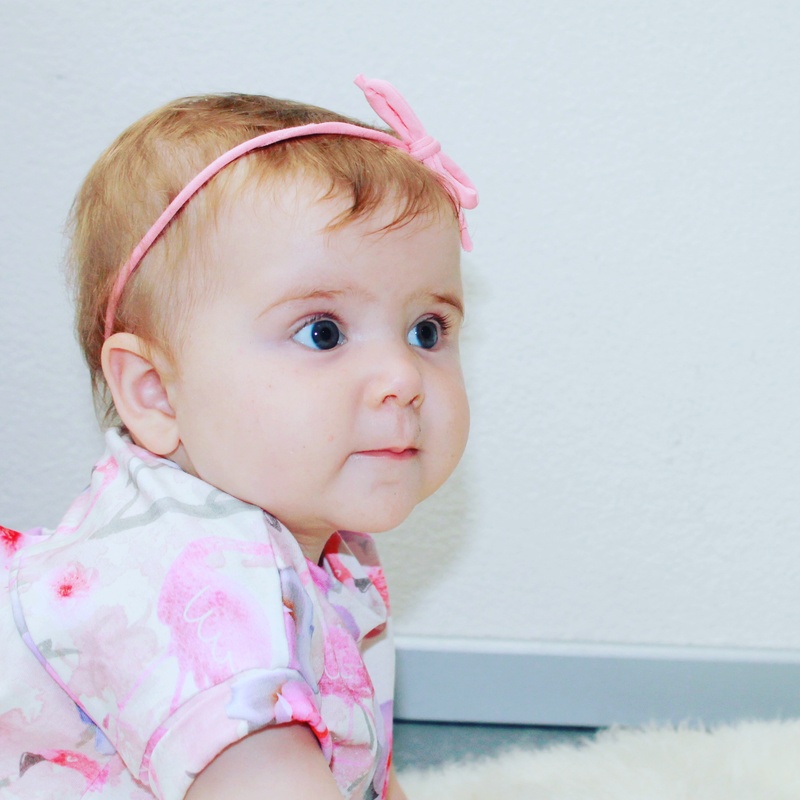 Since she was six months old we’ve started with giving her solid foods, before then she was exclusively breastfed. We support the vision of the Rapley method which promotes baby led weaning. Meaning that the initiative for eating is at the child. Food in chuncks and pieces instead of pureed foods. 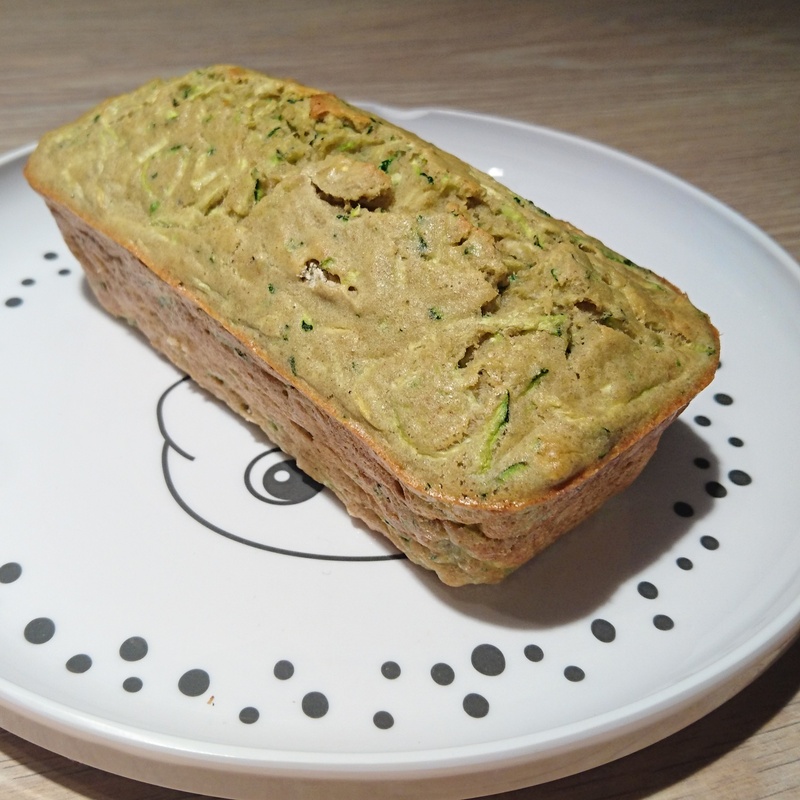 I made a zucchini bread, very easy! Beat the eggs and mix well with the buckwheat flour. Add the grated zucchini and stir until it’s well mixed with the egg and flour mixture. Poor into a small cake tin, I used one that’s about 10 cm. Bake for about 15 minutes in a pre-heated oven (200 decreet celcius). Posted in Babylife, SnacksTagged baby, babyfood, Babylife, RapleyBookmark the permalink.